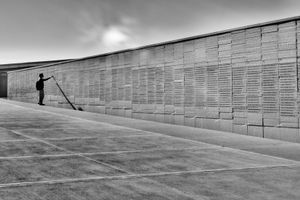 “ First they eliminated the subversives, then their collaborators, then their supporters, subsequently those that remained indifferent and lastly the undecided” . 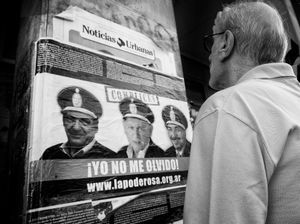 "The Identity loss" is part a series of images, that tells of the years of military dictatorship in Argentina. 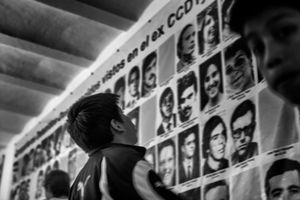 Images that describe an invisible thread that ties thousands of peoples, and that were subjected to the years of state terrorism during the Military dictatorship 1976-1983. All of this ended the 10th of December of 1983 with a democratic election of the President Raul Ricardo Alfonsin. 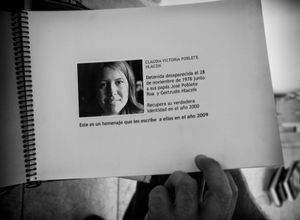 The idea of this job began in Buenos Aires on March 24, 2011 during a protest of the "Day destined to the Memory", the day to remember the 30,000 missing, the 400,000 jailed of which distributed in the 500 detention centres, torture and extermination that signed the years of terrorism of the state of Argentina. The years which many people lost their true identity. 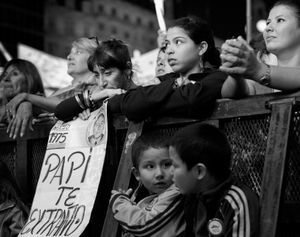 On March 24, 2011 in Buenos Aires a protest of thousands of people from all over the country marched toward Plaza de Mayo to repudiate the years of the last military dictatorship and to ask in a large voice: Memory, Truth and Justice. 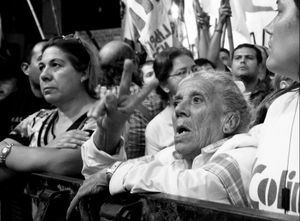 This job wants to be a voyage of images to retrace the most significant moments of the dictatorship years in Argentina. The dictatorship lasted 2,182 days, during which 4 military presidents alternated every 7 years. 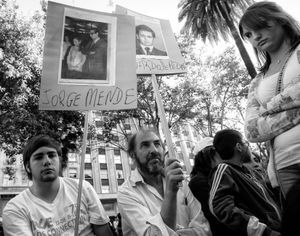 The political persecution with physical elimination of opposers, the repression aimed at the physical, psychological and ideological annihilation of the masses united with cultural persecution with use of suspect and fear, left indelible signs on an entire Argentinian society. 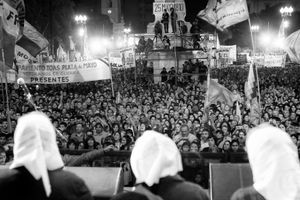 The democratic government in 2011 has revoked all legal obstacles toward an effective re-reading of those years, permitting justice to re-open more than one thousand suits against crimes of Injury of Humanity perpetuated during the dictatorship. 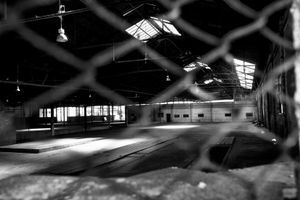 Now, the detention centres have become places of memory, places not to be forgotten and many people after years, recovered their identity.